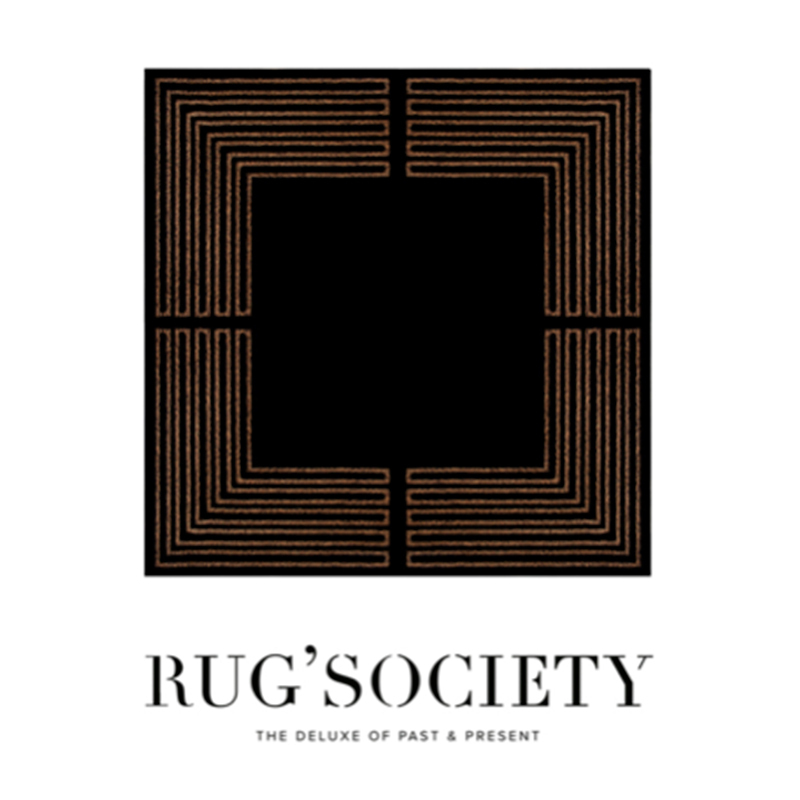 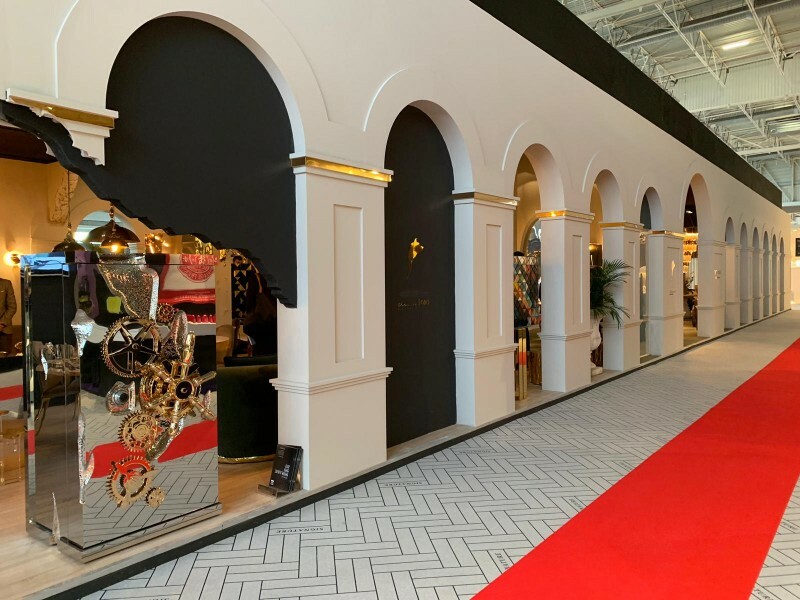 Maison et Objet 2019 was on the rise during January 18th to the 22nd and today we will present to our connoisseurs the best-showcased luxury safes at this design exhibition and modern furniture fair. 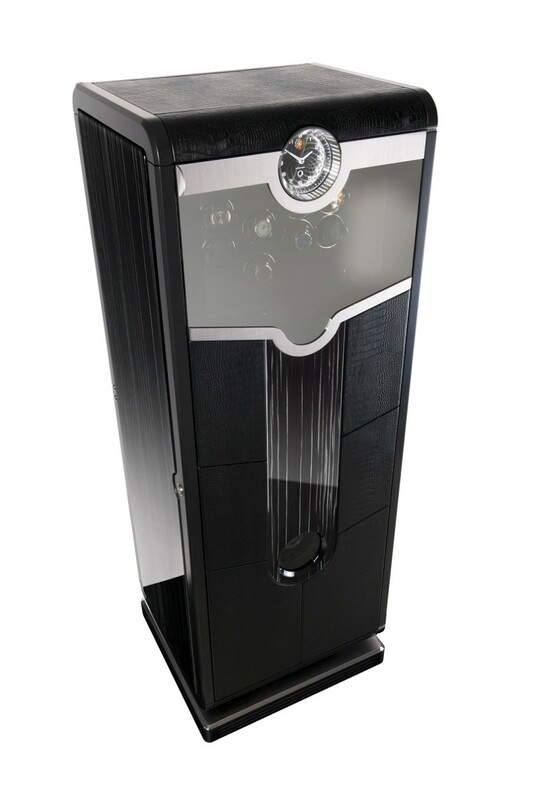 Luxury Safes want to keep you updated and want to give you the latest news from this tradeshow of lifestyle and home decoration. 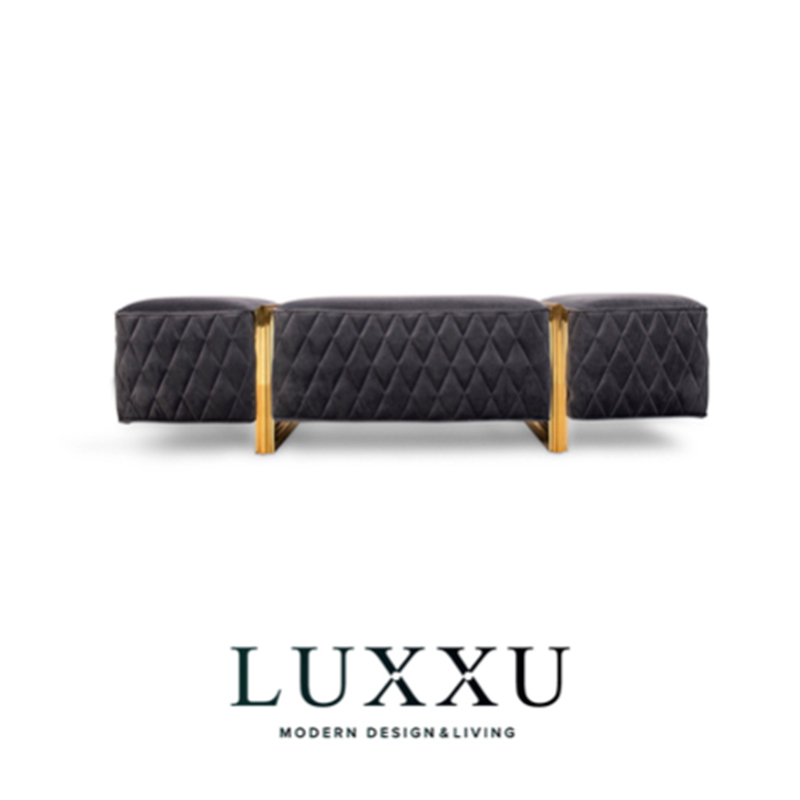 Take a look to these marvelous and stunning pieces with an exclusive design by luxury brands that fit perfectly in your luxury lifestyle. 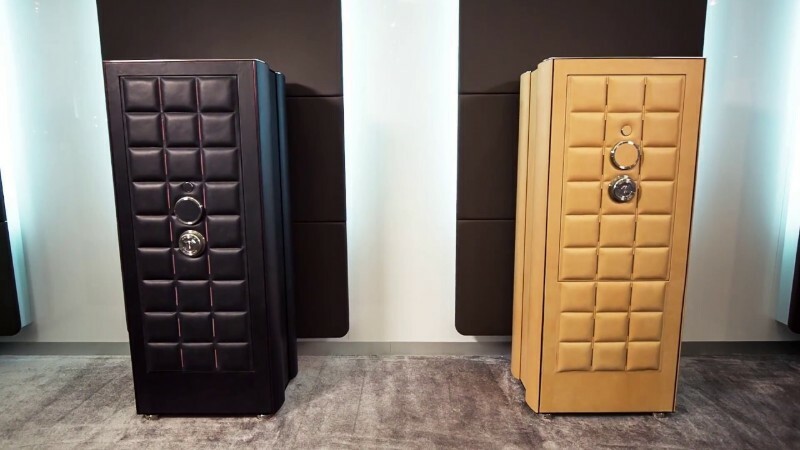 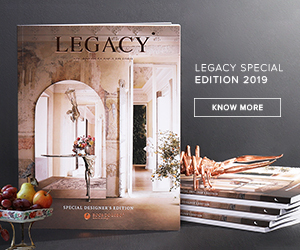 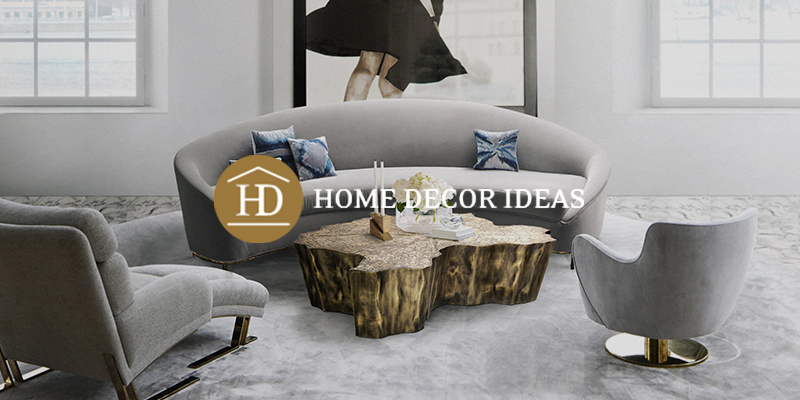 Maison et Objet 2019 is now over, but here are our top picks of this edition about luxury safes by high-end brands. 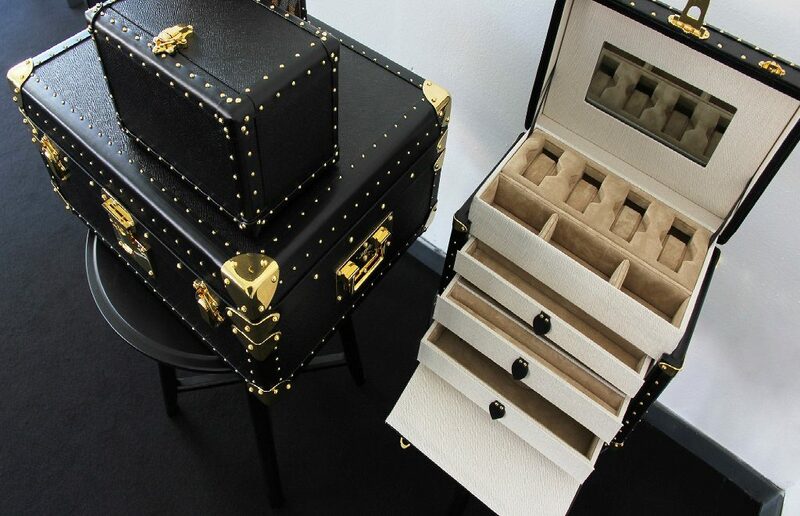 Perfect to emphasize a luxury lifestyle, the Illusion Safe by Buben&Zorweg, one of the most luxury brands at Maison et Objet 2019, brings the fascinatingly simple security solution to the office, changing room or bedroom. 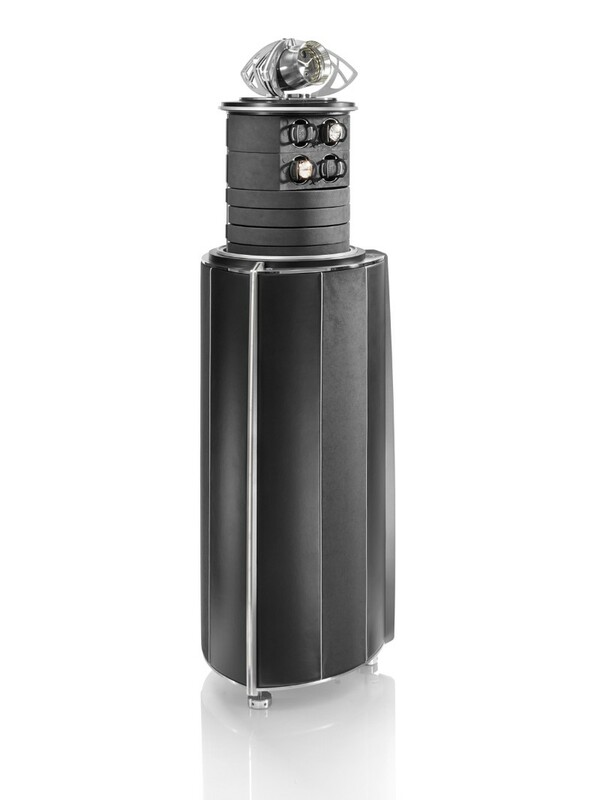 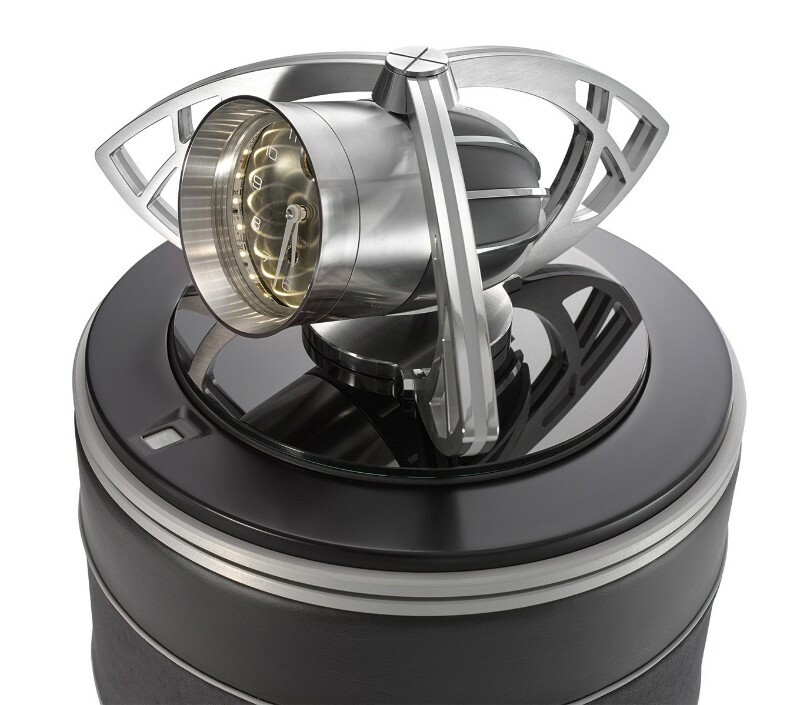 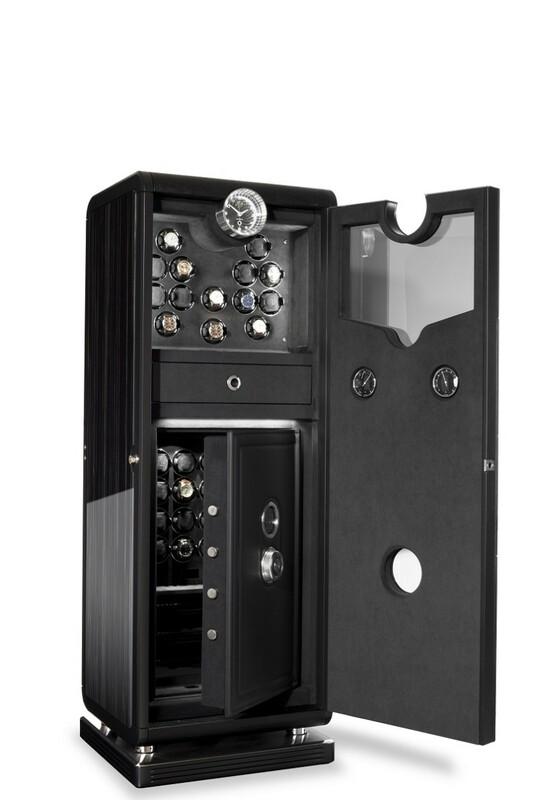 This safe with a luxury design is unlocked by way of a fingerprint or a transponder chip and immediately raises its contents elegantly upwards. 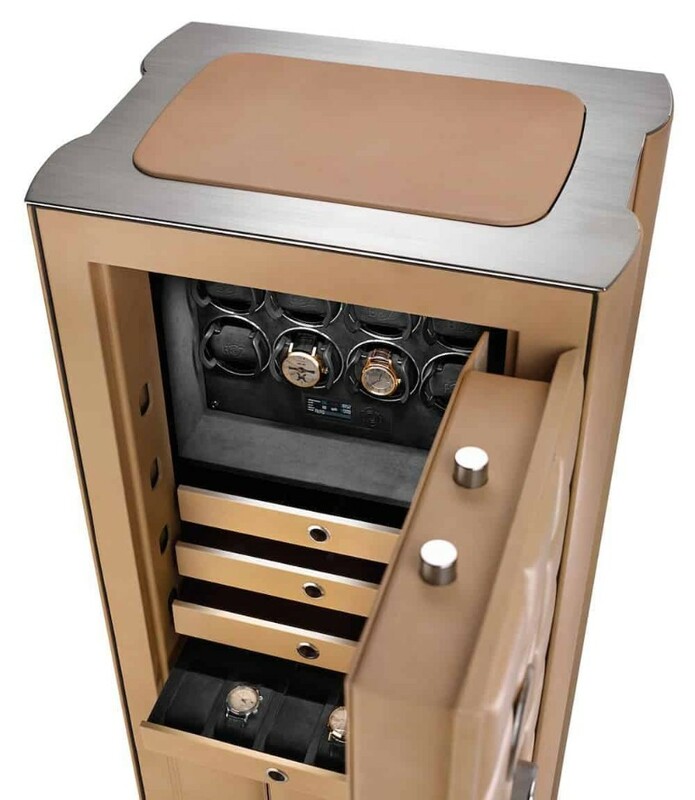 Buben&Zorweg started a few years ago to apply their passion for innovation and inspired, unique creations to safes: a safe doesn’t have to look like a strongbox. 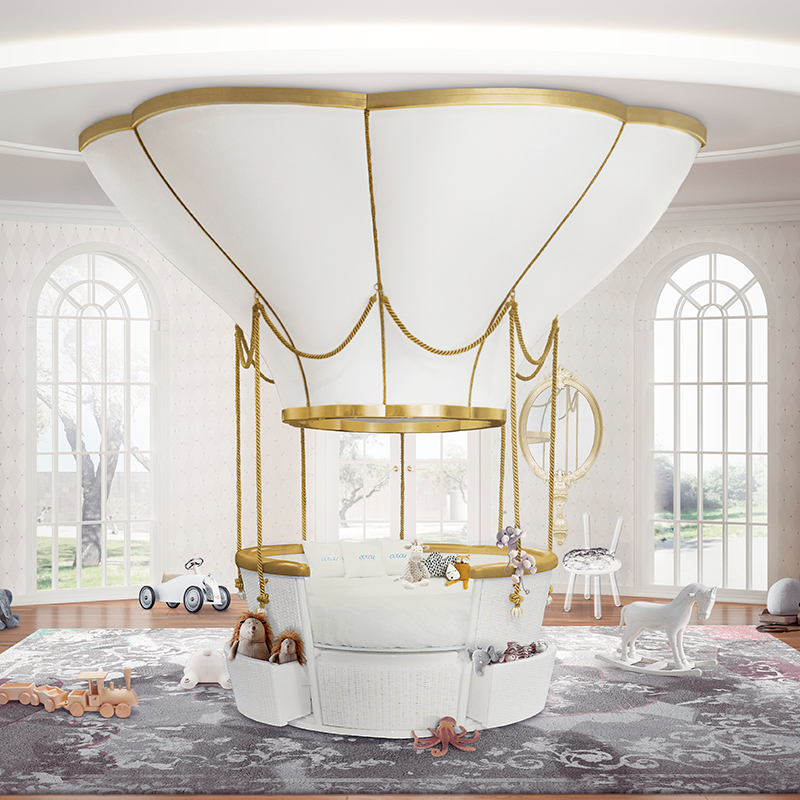 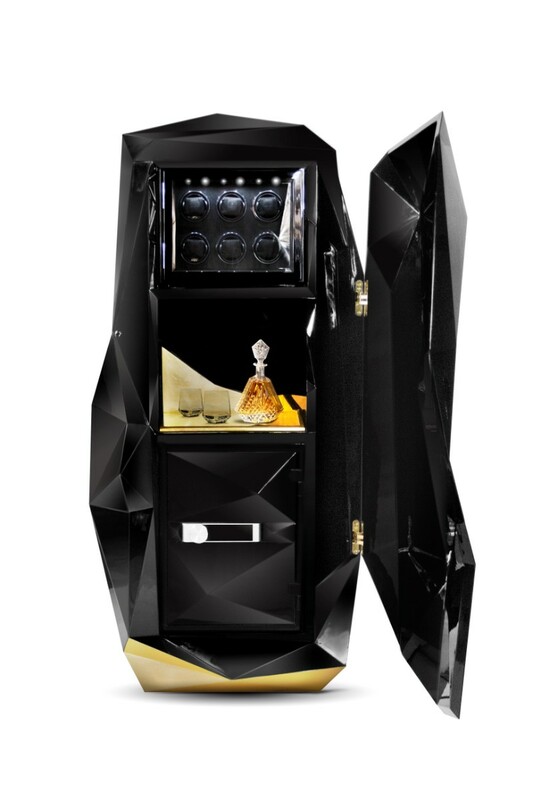 The Orion Safe is the latest compelling example and one of the luxury furniture pieces present at Maison et Objet 2019. 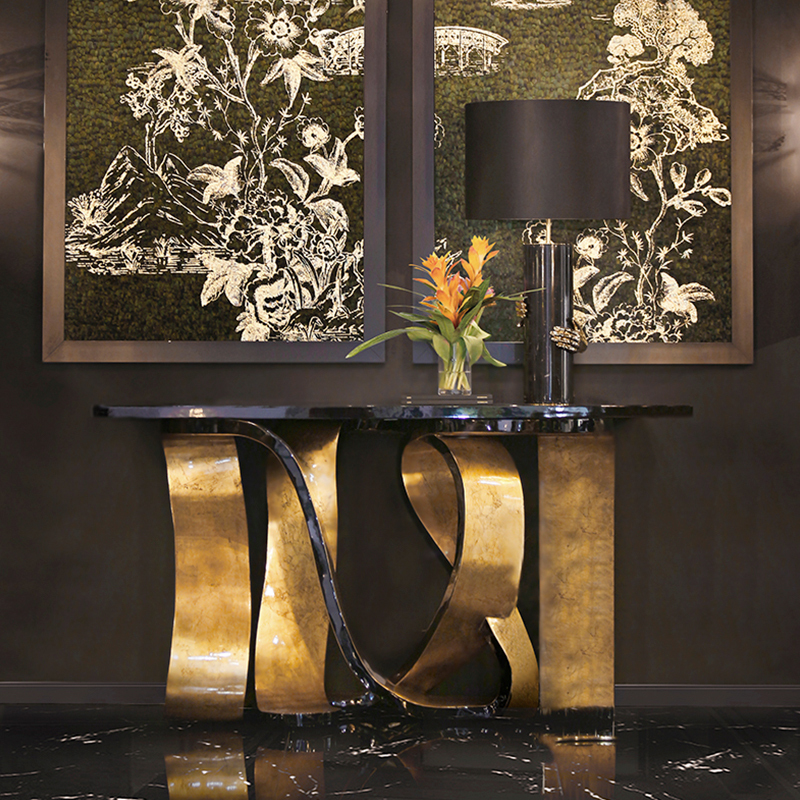 The different designs differ in color, but what they have in common is a perfect finish as masterpieces of fine craftsmanship. 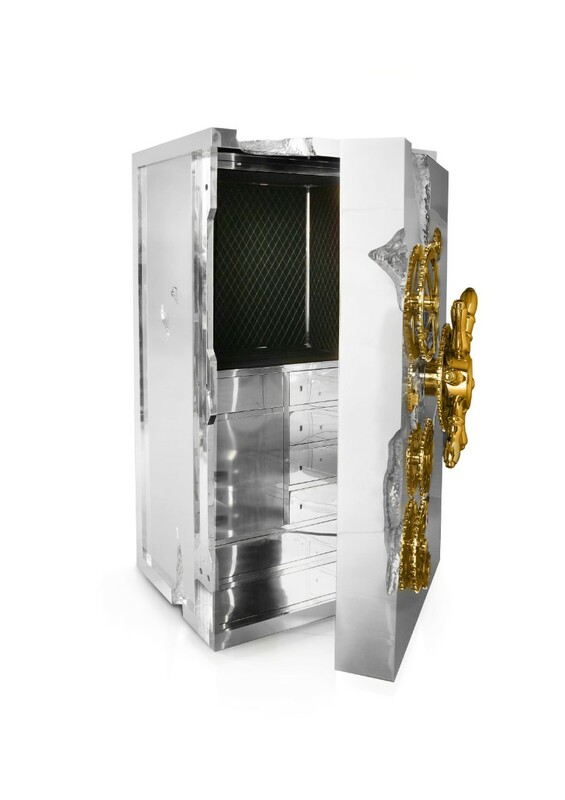 Tocco Magico Safe by Agresti is one of our favorite’s safes that was present at Maison et Objet. 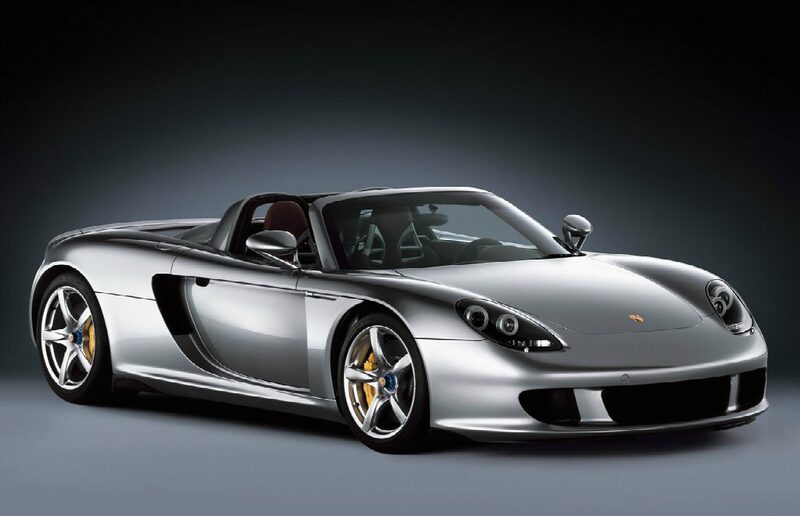 Classic, stunning and really beautiful. 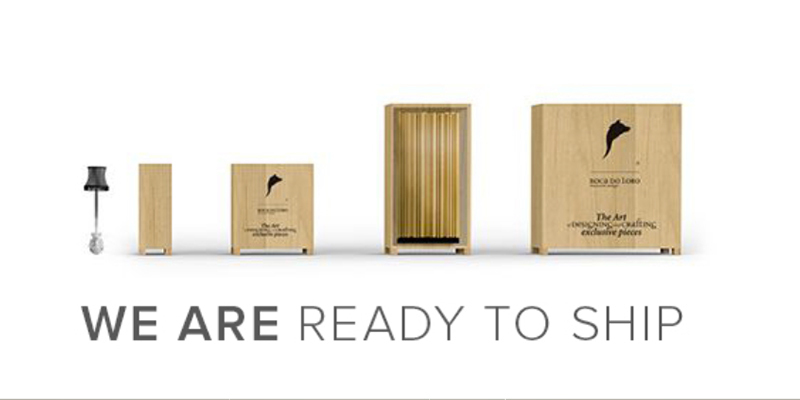 Totally perfect to save all your luxury products. 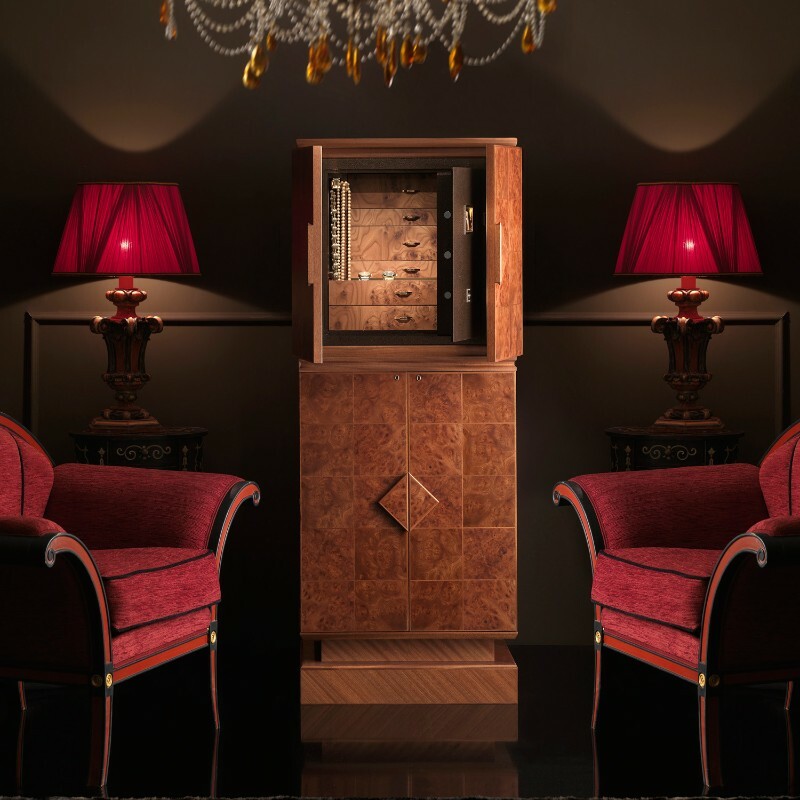 Bohème Luxury Safe by Boca do Lobo is a beautiful statement piece that provides solace to the restless traveler, it matches both with antique furniture and contemporary design. 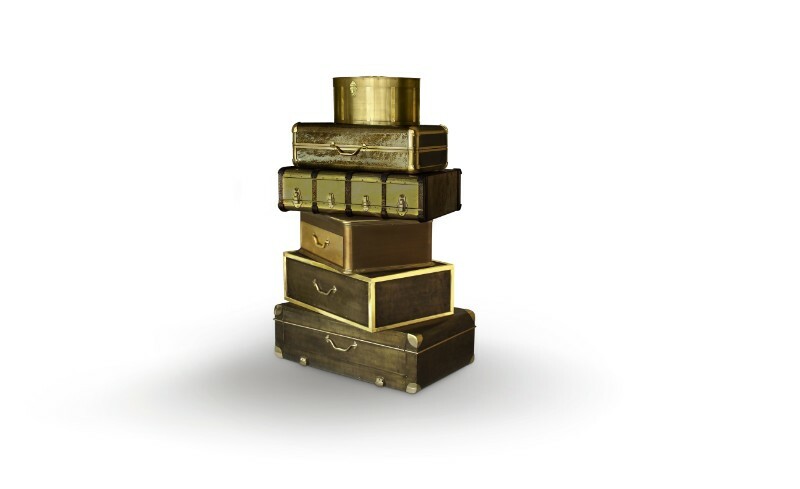 Influenced by the California Gold Rush, the Millionaire Silver Safe is a statement piece designed to cause an impression. 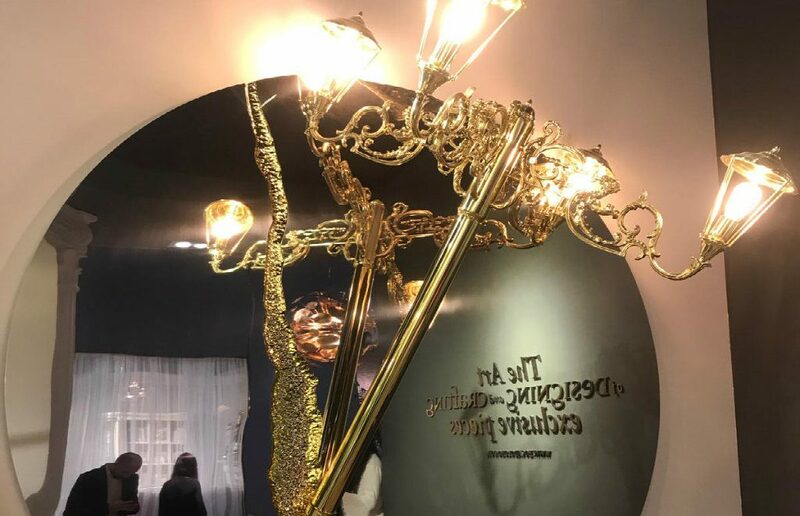 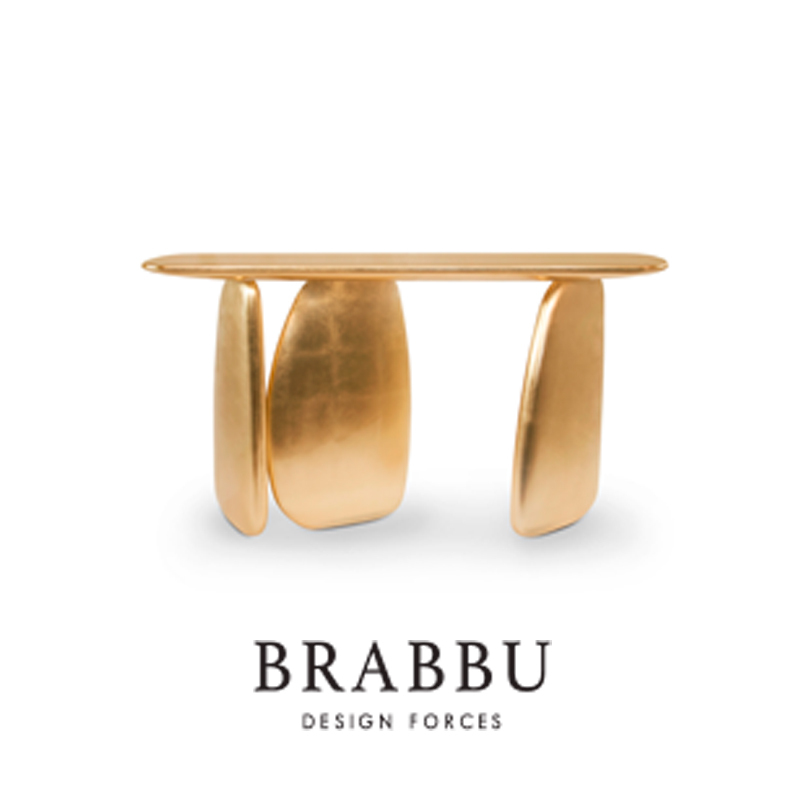 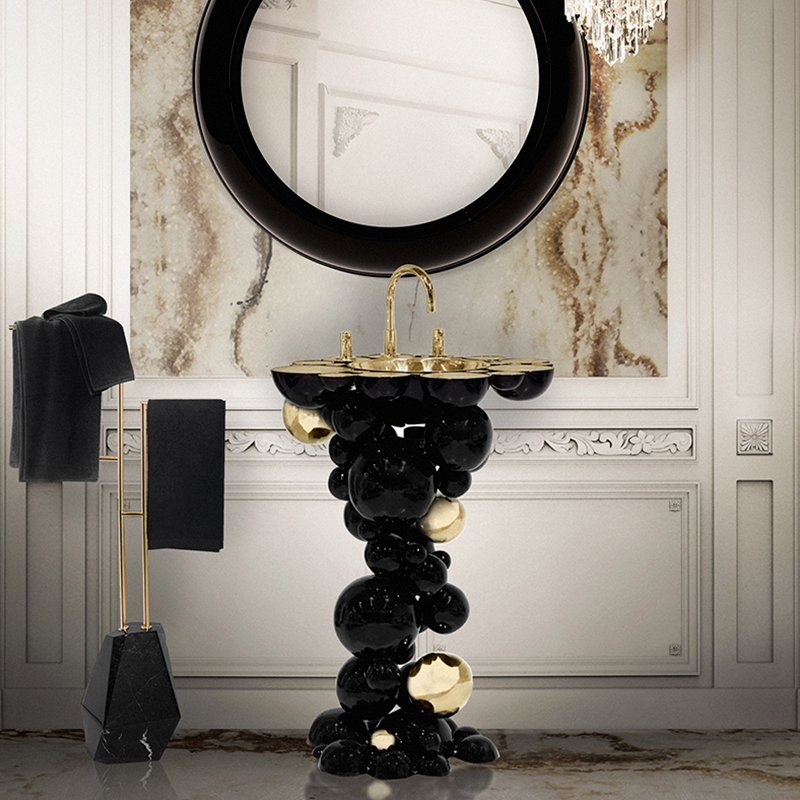 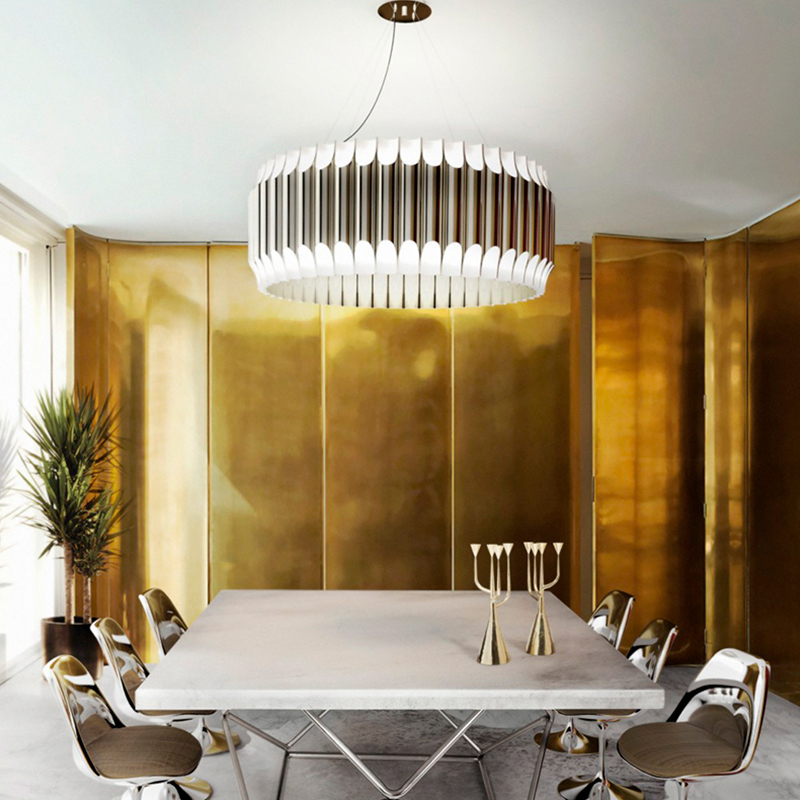 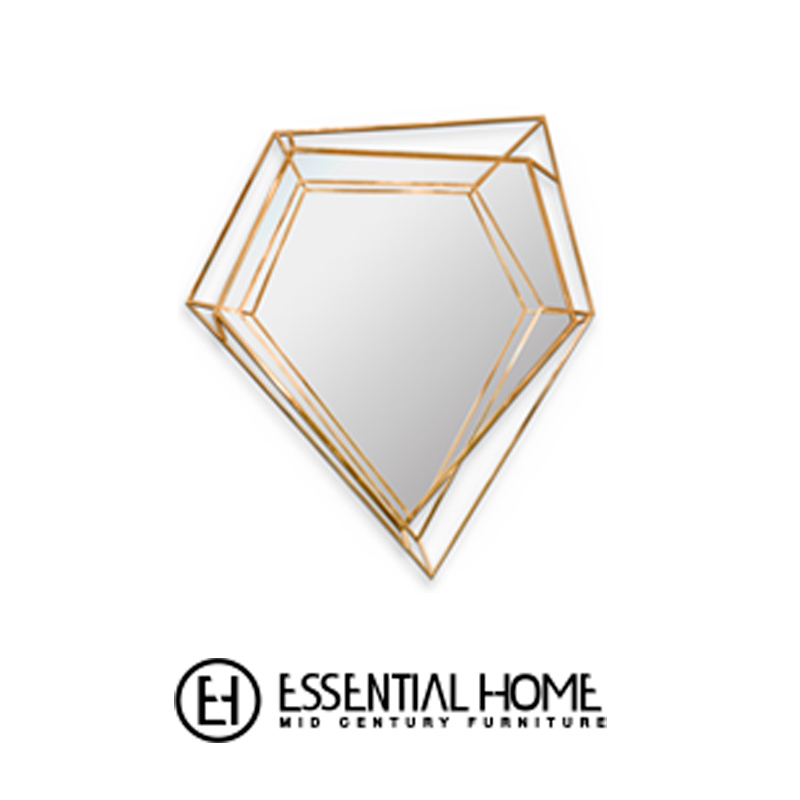 Built in a Mahogany structure and gold-plated polished brass frame with several dents, it was present at Maison et Objet. 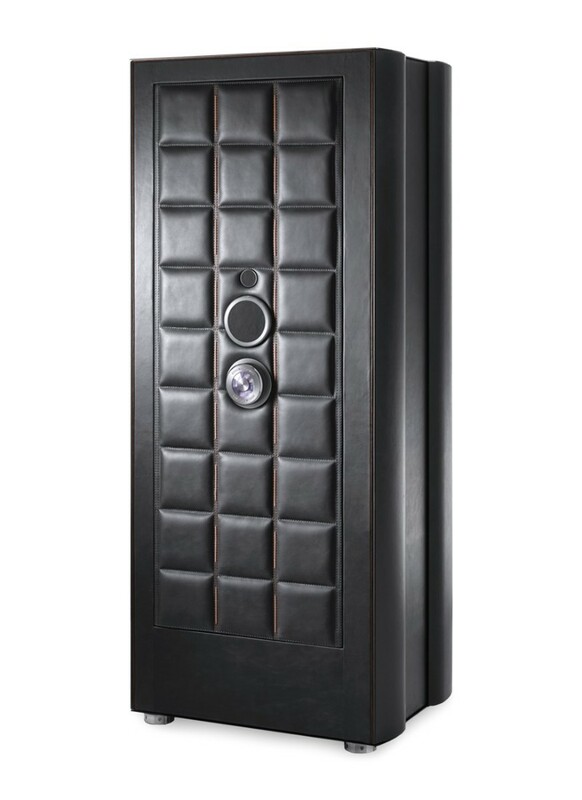 The Diamond Black safe reinterprets the quintessential diamond shape throughout the exclusive design, a beautiful outcome of architectural thinking with elegant faceted lines.